Welcome to Camp Mataponi. 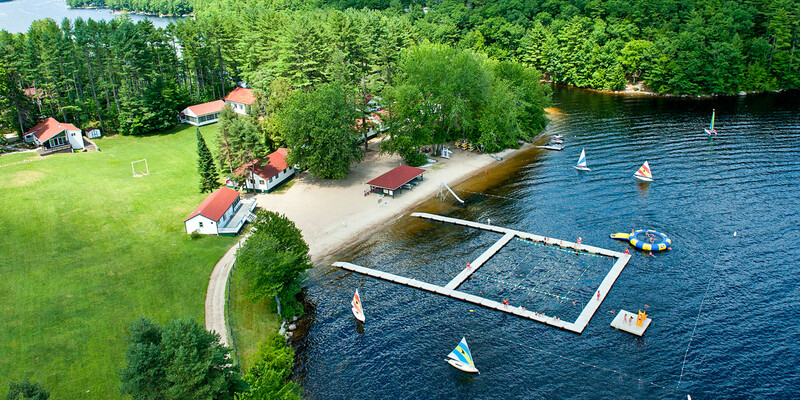 Founded in 1910 as a traditional girl’s overnight camp, Mataponi has been proudly enriching young girls’ lives for over a century. Rich in tradition, the spirit of the girls of the past 100 summers lives on today in a warm, nurturing environment that promotes the development of each child’s individual and personal growth. Instilling core values, teaching an appreciation for others, learning new skills and activities are what we strive to pass on to our girls at Mataponi. 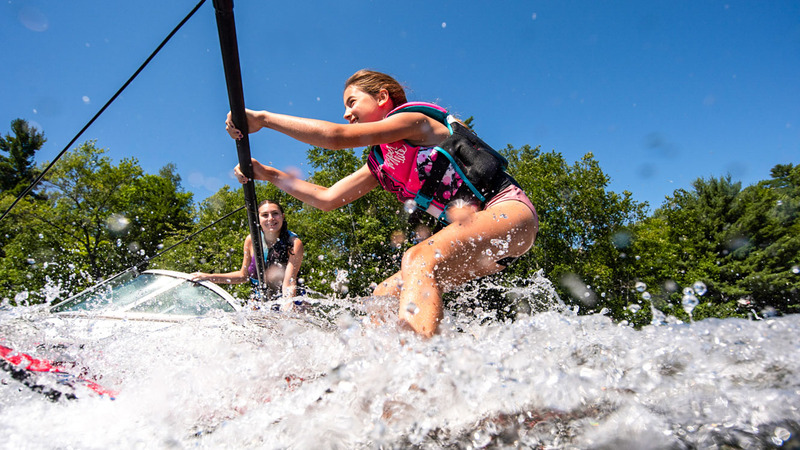 We believe that healthy competition, in a fun and supportive environment, encourages girls to tap into their adventurous sides while exploring new activities and skills. 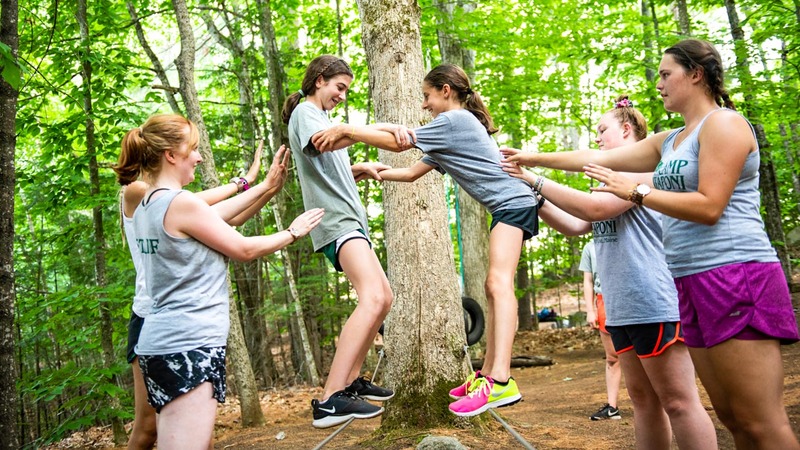 With over 25 years of “hands on” experience at Camp Mataponi, as well as raising 3 daughters of their own, owners Marcy and Dan Isdaner can say they have pretty much seen it all! 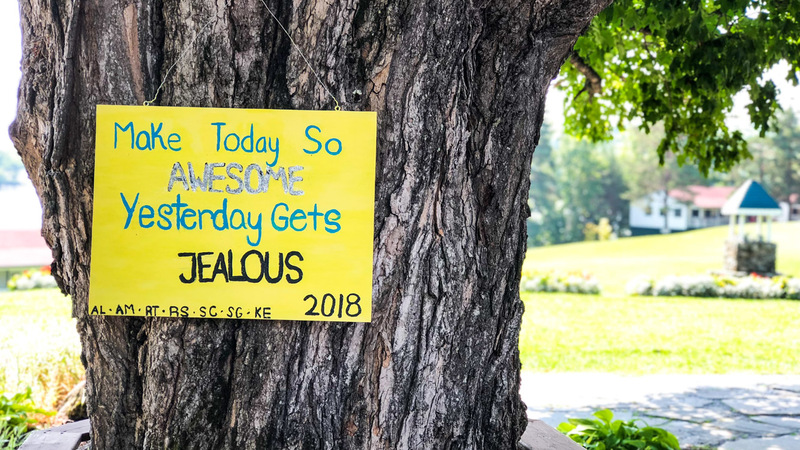 They have enjoyed helping thousands of girls make memories of a lifetime among friends, who ultimately become more like sisters at their “second home”, Camp Mataponi. The Isdaners understand what it’s like to be parents with daughters that will grow emotionally and physically through the years – from a young girl into a teenager – in the blink of an eye. Because of this, they consider their roles as directors to be a partnership with every Camp family. By getting to know each child and her parents, they invite the whole family into the camp experience. 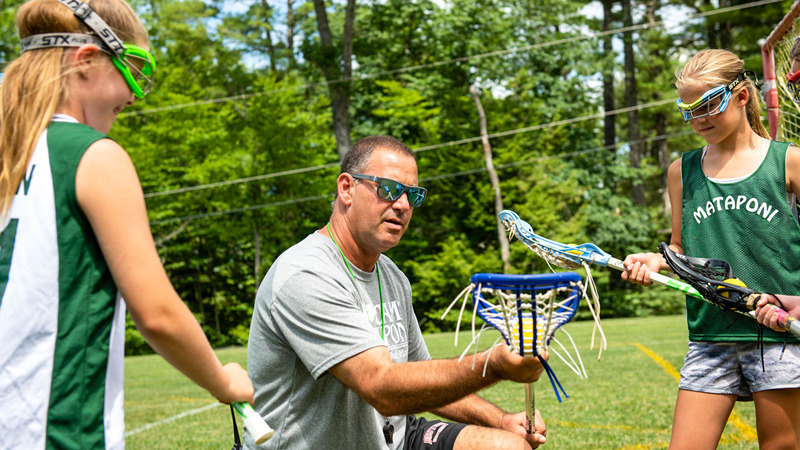 Together, with other key staff who have been with Mataponi for over two decades, they work to build and strengthen each camper’s individual character and confidence to ensure optimal success summer after summer. 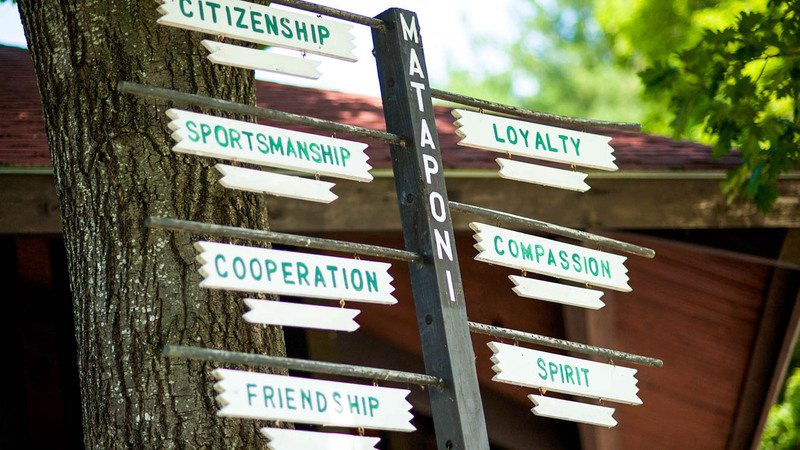 The emphasis at Camp Mataponi is being the best YOU can be. Our goal is to empower every girl to strengthen her character and learn more about herself as she forms long-lasting and important friendships. 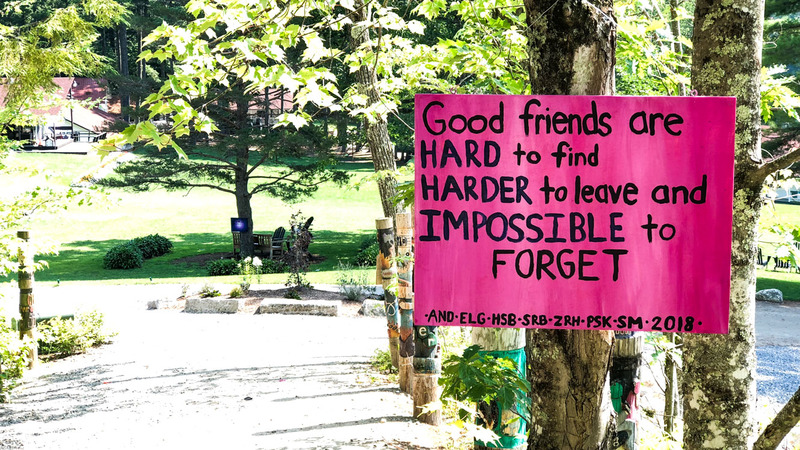 From the first visit, you can’t miss seeing the 40 plus hand painted inspirational signs hanging up around camp, reminding our girls of important life lessons such as “Don’t strive to be better than someone else, strive to be your best self”, “Don’t count the days, make the days count” and “Strong people don’t put others down, they lift them up”. The culture of Mataponi is one that focuses on a healthy balance of creative fun, competition, and an appreciation for others in a safe, supportive, and aesthetically beautiful environment.